The foster care system is intrinsically damaging to a child’s mental health, which is why adoption is a great option, as evidenced by the easiest countries to adopt from foster care. Adoption is a great option for anyone who is unable to conceive children on their own to be able to start a family. It’s both beneficial to those who want to become parents and for children who would otherwise be stuck in the foster care/adoption system. Adoption is a difficult process, but it’s worthwhile. My only experience in dealing with adoption is a storyline from the show Parenthood where one couple adopts a son who is around 8 or 9 years old. The process is a challenge, but in the end, they know they made the right decision. The average age of an adopted child is eight, but it’s possible from the day of a child’s birth until they turn 21. There are two main ways to adopt children. The first option is via an agency where they do all the work for you. They handle international and overseas adoptions and make sure to look carefully at who you are and whether or not it’s the best option for you. It’s quite expensive. If you’re the type of person who wants to do all the work, there are private adoption processes where you find the child or parents on your own and hire a lawyer to take care of the official paperwork. It’s almost as expensive, but a lot more work. You can learn more about this type of process from the Easiest Countries to Adopt a Baby From. According to the National Adoption Center, there are a few steps to go through when you’re adopting. You should first learn about the process and explore all your options. There are a lot of resources online, like Circle of Moms, where you can find support and advice. Then, you should look for agencies if that’s the option you choose. You should find an agency that works well for you with regard to payment, preparation, terms, and the length of the process. If an agency is the option you want, which most people choose, then a home study will be conducted. This is a series of meetings with a social worker who ensures that the candidates are suitable. 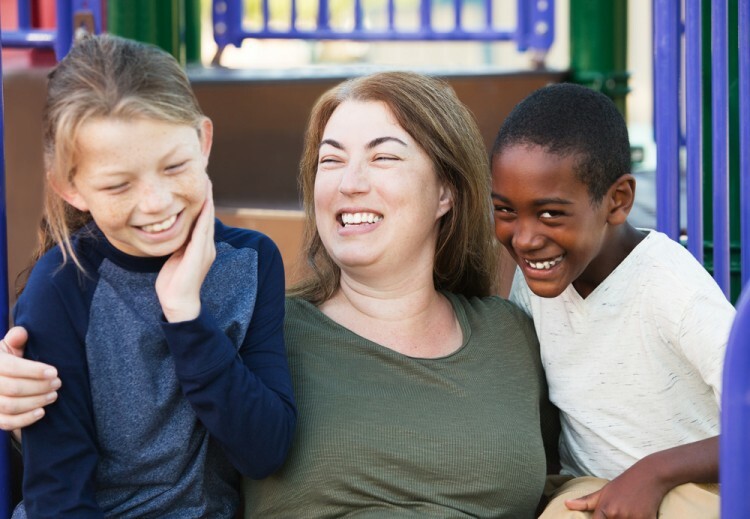 Children who are adopted often have a lot of mental trauma, so the social worker wants to make sure that the new potential parents will be able to handle this. If you pass the home study, you’ll get to choose a child. The social worker helps with this process. After this point, there are often a variety of things that could happen, such as arranged visits to get everyone acclimated and comfortable. Some places require fostering before adoption to check if the child and parents are capable of living together. Because it’s such a stressful event for foster care children, it’s important that you only go through this process if you’re absolutely ready. Thankfully, social workers are able to detect whether or not people are going to be able to make it through. In order to create this list of easiest countries to adopt from foster care, we took a look at Children of All Nations, All God’s Children, and MLJ Adoptions for some data. We looked at the average cost, average time you have to spend with the child before the adoption is official, and the average amount of time the entire process takes. The places where it’s least expensive and takes the least amount of time are at the top of our list. Keep reading to learn about the easiest countries to adopt from foster care.